WITH MUSIC, AUTHOR READING & BOOK SIGNING! FRIDAY, APRIL 28, 2017 - 6:00 P.M. 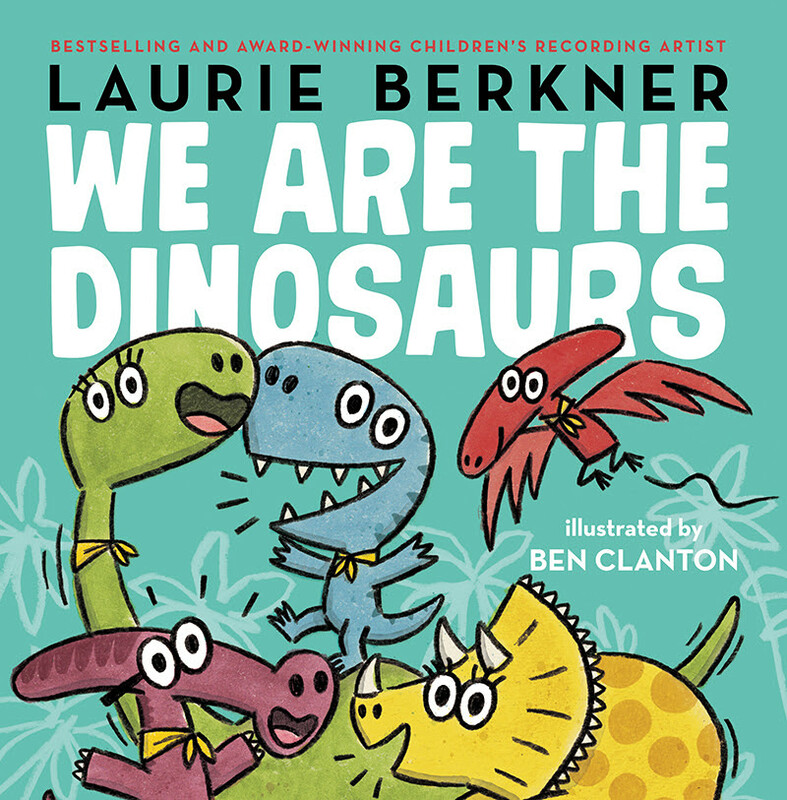 Kids' music superstar Laurie Berkner will celebrate the release of her new picture book, "We Are the Dinosaurs," with a performance of her beloved "We Are the Dinosaurs" song, author reading, and book signing/meet-and-greet on Friday, April 28. 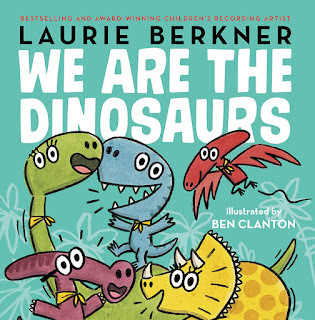 WHAT: Princeton, NJ native Laurie Berkner will sing her beloved "We Are the Dinosaurs" song and "These Are My Glasses," read her new We Are the Dinosaurs book aloud, and sign books at a meet-and-greet for fans. WHEN: Friday, April 28, 6:00 p.m. EDT. This free event not only celebrates Simon & Schuster Books for Young Readers’ publication of We Are the Dinosaurs, it is also part of Laurie Berkner’s celebration of the 20th anniversary of her first album, Whaddaya Think of That?, on which her song, “We Are the Dinosaurs,” first appeared. Princeton, NJ native Laurie Berkner is a singer, songwriter, lyricist, author, and founder of Two Tomatoes Records, LLC. We Are the Dinosaurs is Laurie’s first picture book with Simon & Schuster. Laurie has released eleven best-selling, award-winning albums, including Laurie Berkner's Favorite Classic Kids' Songs (2015), Laurie Berkner Lullabies (2014), The Ultimate Laurie Berkner Band Collection (2014), A Laurie Berkner Christmas (2012), and most recently Superhero (2016). She was the first recording artist ever to perform in music videos on Nick Jr., appeared regularly on the network's Jack's Big Music Show, and helped develop the short-form animated musical preschool series Sing It, Laurie! on Sprout TV. Laurie has written the music and lyrics for two Off-Broadway children's musicals, Wanda's Monster and The Amazing Adventures of Harvey and the Princess, produced by New York City Children's Theater. She is currently working on a third NYCCT musical, Interstellar Cinderella, set to open in fall 2017. Laurie also tours nationwide, performing both solo and with The Laurie Berkner Band. Learn more at LaurieBerkner.com.